America remembers Cezar Chavez’s work to fight for the lives of farmworkers and the working poor. 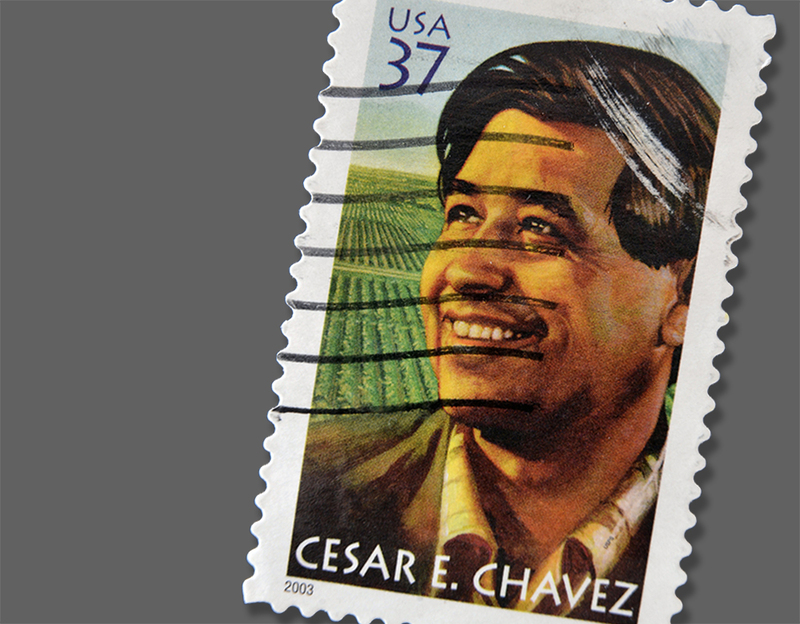 On March 31, the United States recognizes Cesar Chavez Day as an opportunity to celebrate the lasting legacy of civil rights leader and labor activist Cesar Chavez. A farm worker himself, Chavez later went on to become co-founder of the National Farm Workers Association. Perhaps most famously known for the coining the phrase “Sí, se puede” (“Yes, one can” or “Yes, it can be done”), remembrance of Chavez and the values that he stood for continues to have meaning for people across the United States, particularly for those who have connections to farmworkers or have ever experienced disenfranchisement. 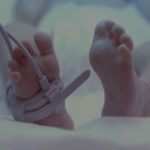 Babies born to migrant workers suffered 25% higher infant mortality than the rest of the population. A farmworker’s average life expectancy was 49 years—compared to 73 years for the average American. Child labor was common in many farming regions. Malnutrition among migrant worker children was 10 times higher than the national rate. 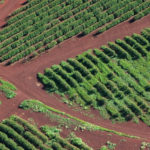 When farmworkers, such as pickers and harvesters, enter the fields after they are sprayed but prior to the pesticides settling, the farmworkers are at high risk for coming into direct contact with pesticide residues which can lead to absorption. Likewise, airborne pesticides can easily be inhaled. Cezar Chavez’s dream was “to overthrow a farm labor system in this nation which treats farm workers as if they were not important human beings.” Because of the nature of their work, pickers and harvesters are some of the first people to exhibit signs of pesticide poisoning when safety precautions are lacking. Farmworkers depend on farm owners and labor contractors to implement safe handling rules and provide a safe environment in which to work. Galiher DeRobertis & Waxman believes that justice is for all, and as such works to provide representation that will fight to see justice done. No one should have to risk the health of their unborn child while working. Farmworkers on commercial farms are no different. Farm owners and labor contractors have a responsibility to keep laborers safe, but all too often that responsibility is neglected. Those who were exposed to pesticides and had a child with birth defects deserve justice.